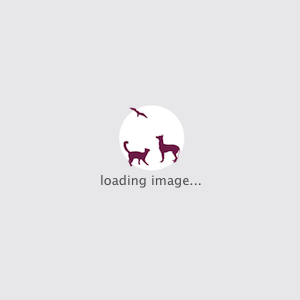 Why not show your four-legged friend some love this holiday? 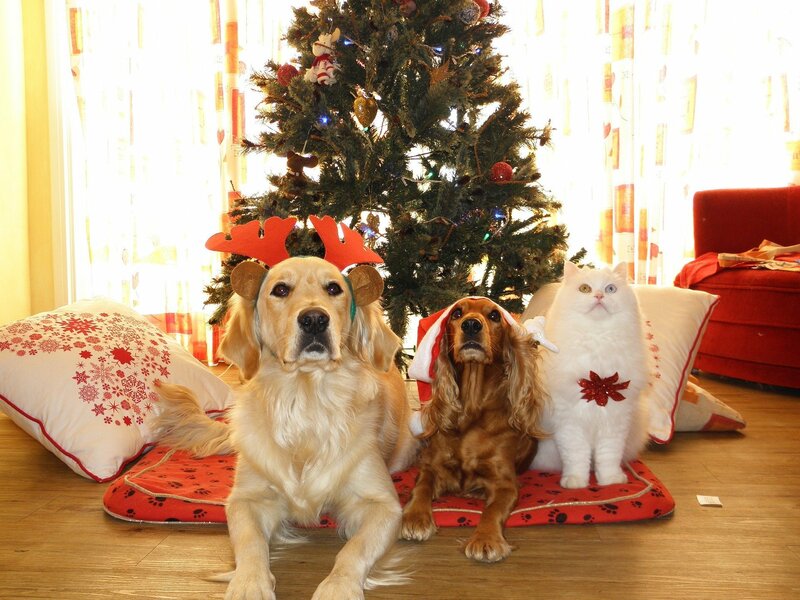 Our loyal dogs and cuddly cats deserve a special treat under the tree! Wondering what to get your furry friend for Christmas? We’ve gathered our favorite gift ideas! 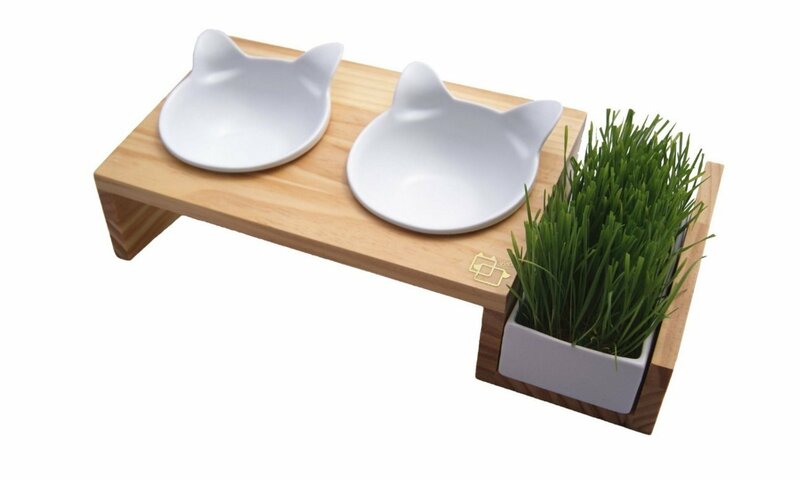 Shallow and wide ceramic bowls reduce whisker stress for your cat, enhancing their comfort while eating. Raised stand lowers stress and pressure to your pet’s joints and stomach. A pack of ViviPet Solid-free Cat Grass included. Filled with premium quality catnip these balls are guaranteed to keep your cat occupied for hours. 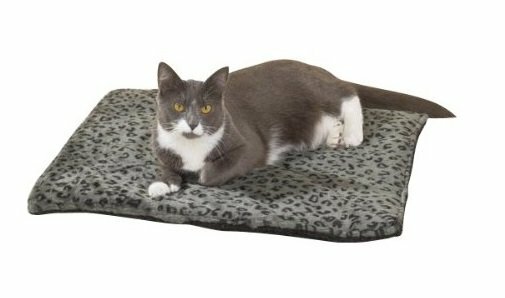 This cozy thermal cat mat keeps cats warm and comfortable without the use of electricity. It reflects pet’s own body heat back to the animal. 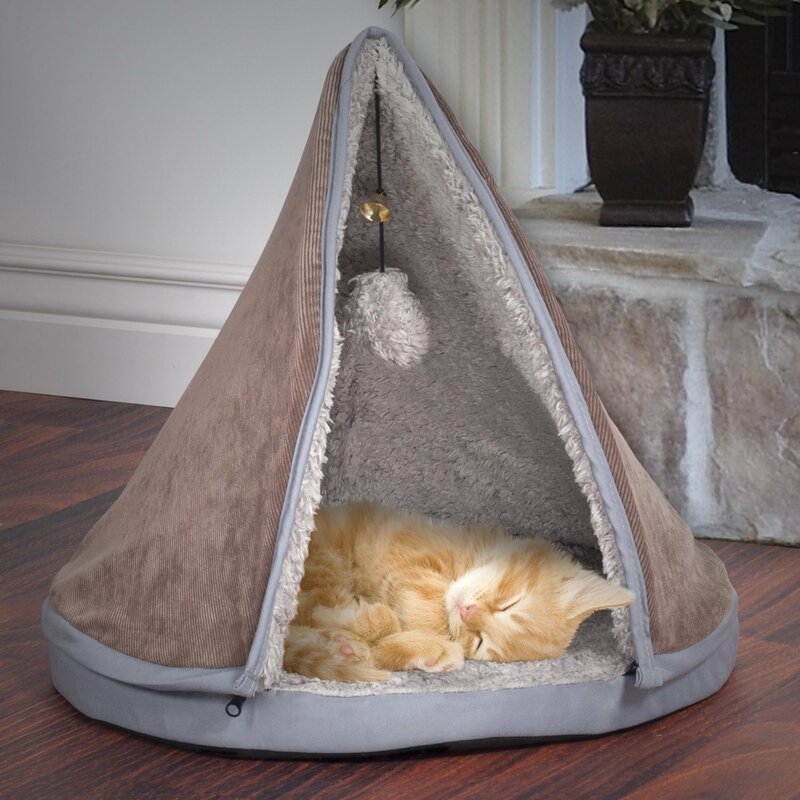 Teepee style cat bed provides the feeling of safety and solitude. 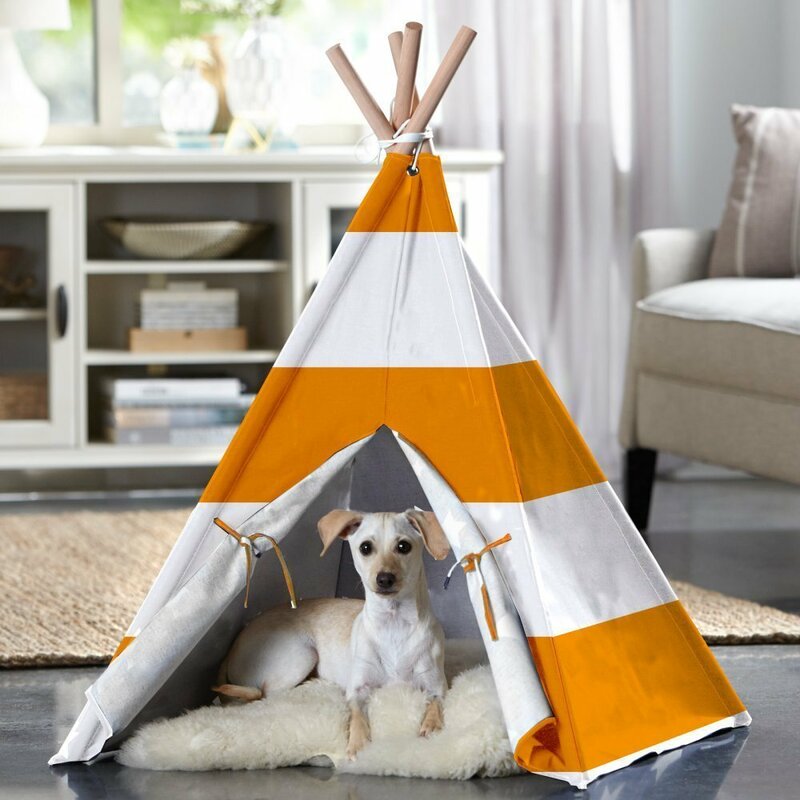 Anti-Slip bottom, removable teepee top, features dangling Sherpa ball and bell. 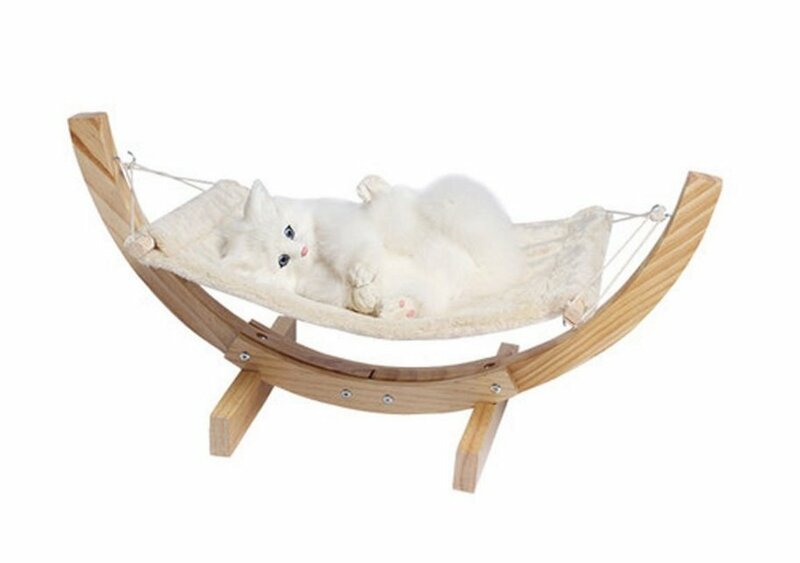 This comfy rest spot is perfect for cats! 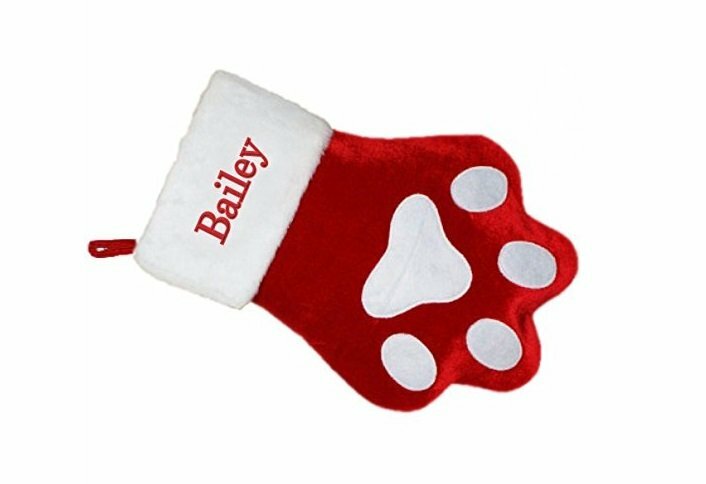 This cute and soft red velvet stocking features a dog paw. Free personalization included. 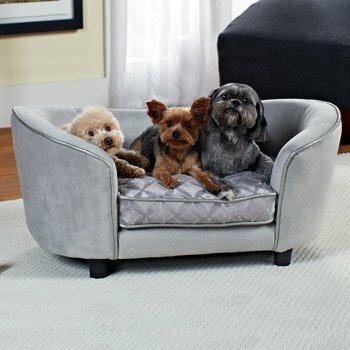 An ultra plush pet bed fits pets up to 30 lbs. Removable/Washable cushion cover. 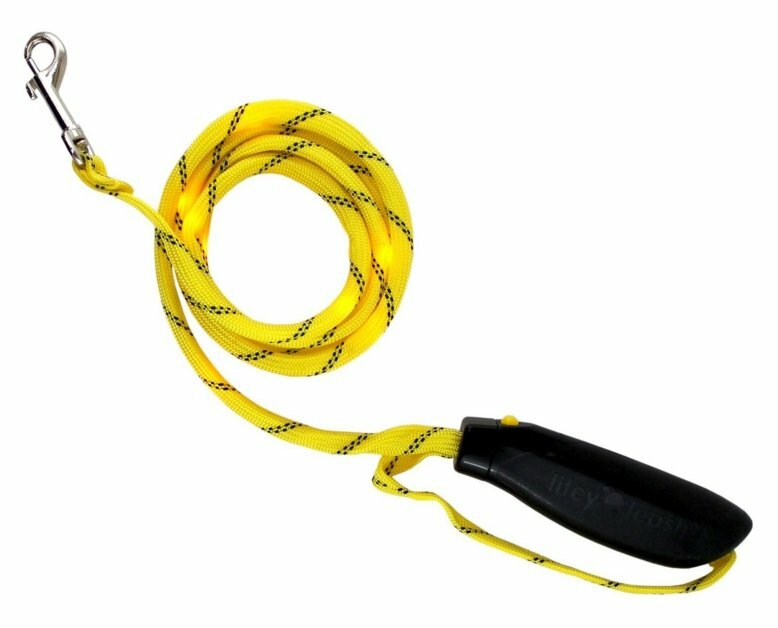 This leash with blinking LED lights is designed for nighttime use. Visible from up to 1/4 mile away in the dark. 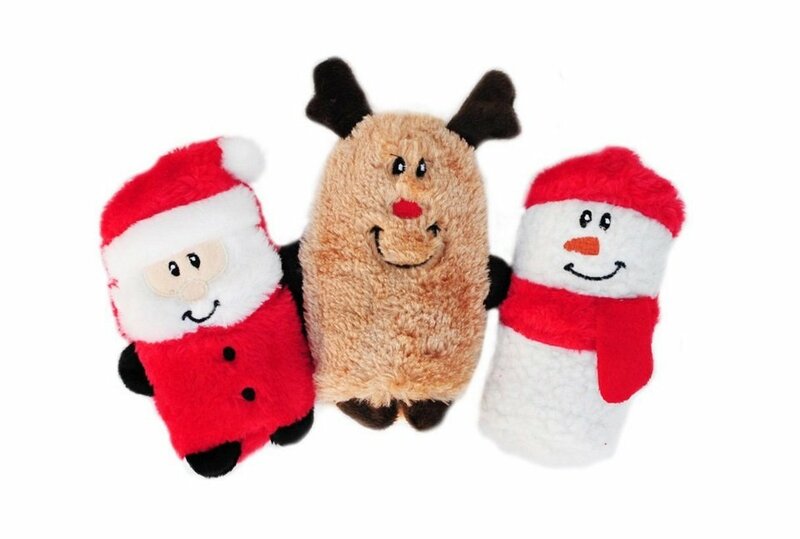 Set includes 3 Squeakie buddies: Santa, reindeer, snowman. 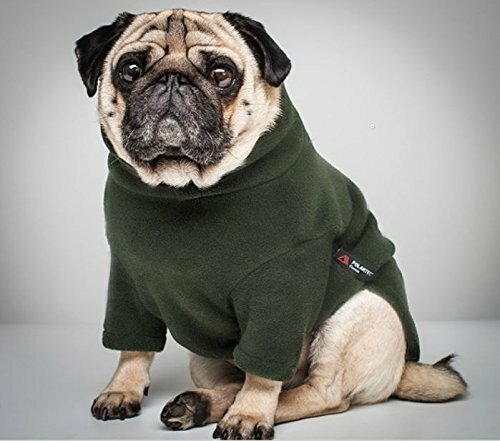 Great size for small and medium dogs. Warm, lightweight and easy to wear. Comes in a variety of styles and sizes. 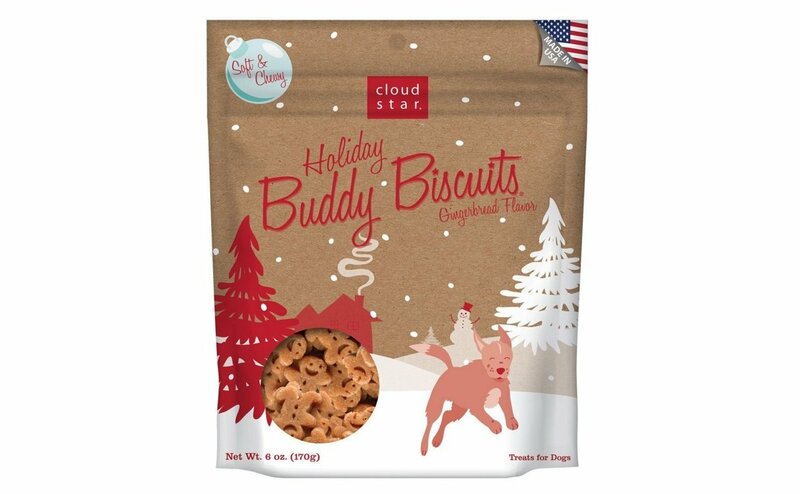 These biscuits are great for all dogs, even those with allergies or sensitivities. Made in the USA with natural ingredients. A great festive accessory for a perfect holiday party celebration. 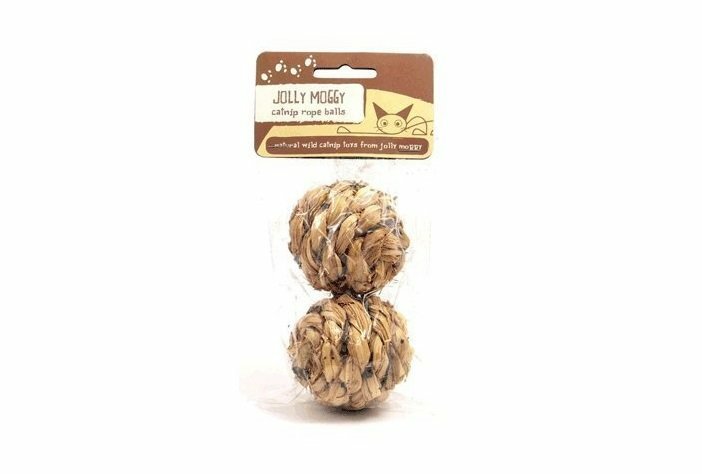 This is a great gift for energetic dogs and their owners!. This automatic ball thrower that lets your four-legged friend play fetch without you. 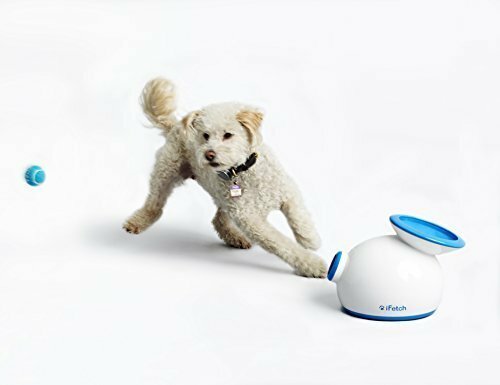 The iFetch makes everyone happy by bringing a fun, new twist to the familiar game of fetch. 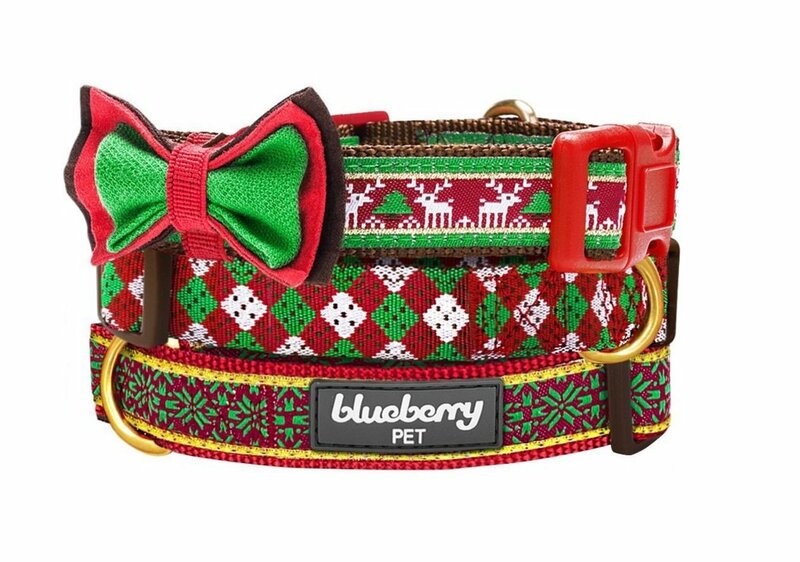 Spread the festive cheer and surprise your pet with a special present this Christmas.